Woman Keeps It Real, Stop The Drama. MollyAnn Wymer is concerned about all of you. 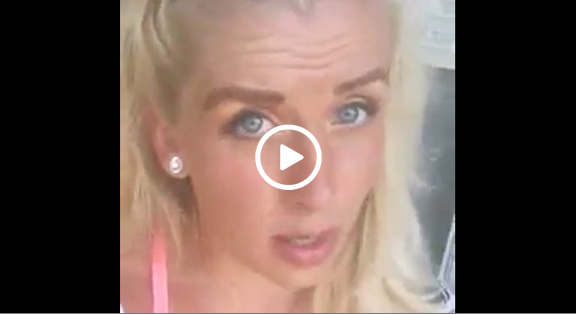 The video has gone viral, as she explains to you how to ‘Stop The Drama’ in your life. Preachers Million Dollar Mansions And Private Jets Purchased With Tax Free Church Money. Is This Okay To Do? Craigslist Scammer Get Put In His Place When He Sells Stolen Phone To THIS Guy!